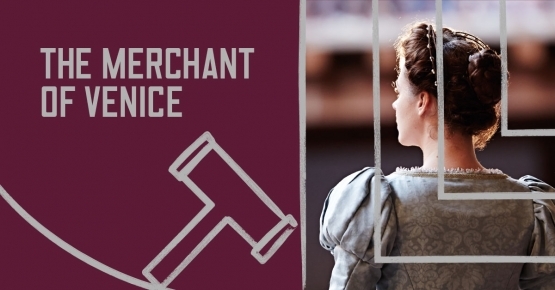 In the past couple of months I’ve been to two different productions of The Merchant of Venice. I posted earlier on the Almeida’s brilliant Las Vegas-style version, and the very PP-relevant way it interpreted the final act. Last night it was the Globe Theatre’s production, with Jonathan Pryce as Sherlock and his daughter as his daughter (i.e. Phoebe Pryce as Jessica). I have to say that I found this production a good deal less gripping, though I always find it a delight to be in that setting, especially on a fine night with a crescent moon, and there was lots to appreciate. Naturally my ears pricked up at the mention of competency. Shakespeare meant sufficiency rather than skill, so Nerissa’s point is that high levels of consumption may not actually be that healthy, whereas having enough, and understanding what having enough means, are good for one. It occurred to me that one ‘competence’ (in the modern sense) that would do much for our quality of life would be a larger capacity to do just that – to understand what is a sufficiency. This has particular salience in the current febrile election atmosphere, where so much focus has been on highly contested claims about standards and costs of living. I have been very disappointed by the failure of the Greens to use the platform they have been given to talk about a green economy (I’m not a Green, but I would like to see environmental issues higher up the agenda); but at least they have included the need for a different metric for whether we are doing well or not, one that goes beyond simplistic GNP measures. Earlier in the day I had an interesting session on the Paula Principle with mixed sixth-formers from Blatchington Mill School near Brighton, as part of the Speakers for Schools programme. I thought that the female students there were certainly aware of how much more choice they now had in one sense in their careers, compared to previous generations; we didn’t have time to explore what they felt were the most important constraints. Nor was there much time to find out what the boys felt about their options. But the taxi-driver told me that his 11-year old son had already decided to be a vet – and the family dog had so far survived his ministrations.